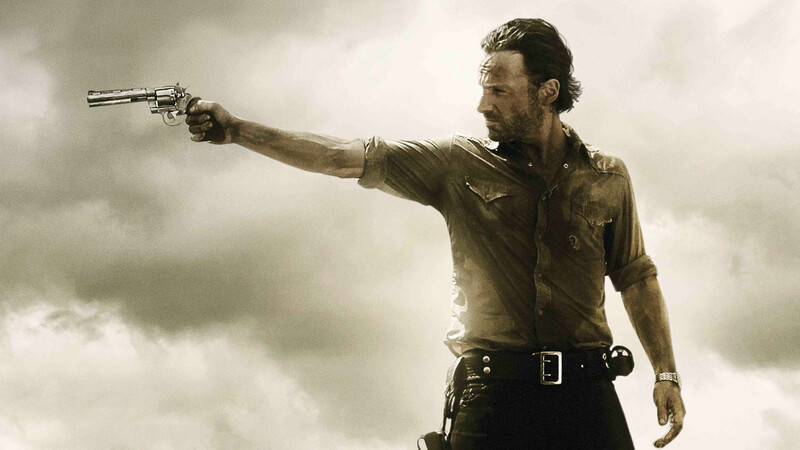 The Walking Dead Will Last For 12 Seasons? AMC’s The Walking Dead – the adaptation of Robert Kirkman’s awesome Image comic series – is entering its fifth season this coming October. For any series to make it this far, and to syndication, is quite a feat. The cable zombie series is one of the most popular shows on television, and with no end it sight AMC is drooling for more. 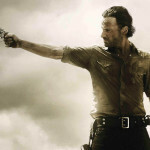 Even with a planned spinoff series, the cabler is planning to take “The Walking Dead” as far as 12 season. That’s heading into “The X-Files” territory (they had nine and two movies). “The Walking Dead” producer David Alpert spoke at the ‘Produced By’ panel at the PGA this past weekend, where he shocked audiences with plans of 12 seasons. Kill Rick, kill Daryl, Carl gets all the chicks, then we’ll talk. This entry was posted in Horror News and tagged andrew lincoln, fx, horror, norman reedus, the walking dead, tv, zombie, zombies by Matt. Bookmark the permalink.